Long time no post! With good reason. I just got back from almost a week long travel and I will share that adventure I had in another blog post soon. 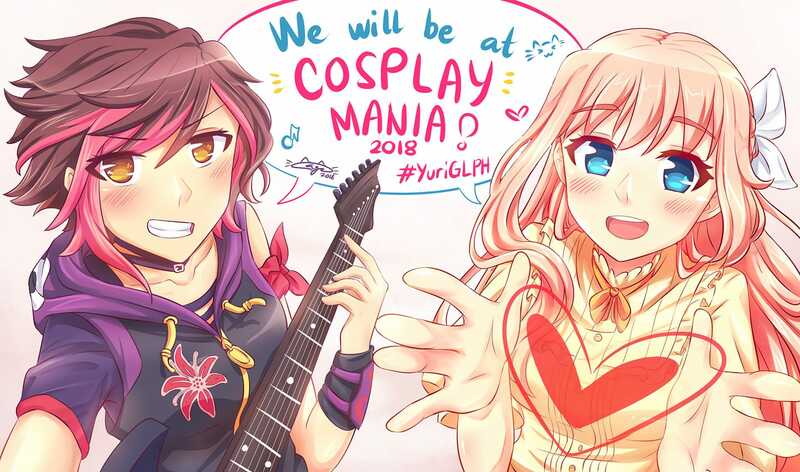 For now, I would like to share my excitement that I will be at Cosplay Mania this year together with Yuri/GL Philippines. Yes, this is the first time ever that a yuri-centered group will be having its own booth in a popular convention. 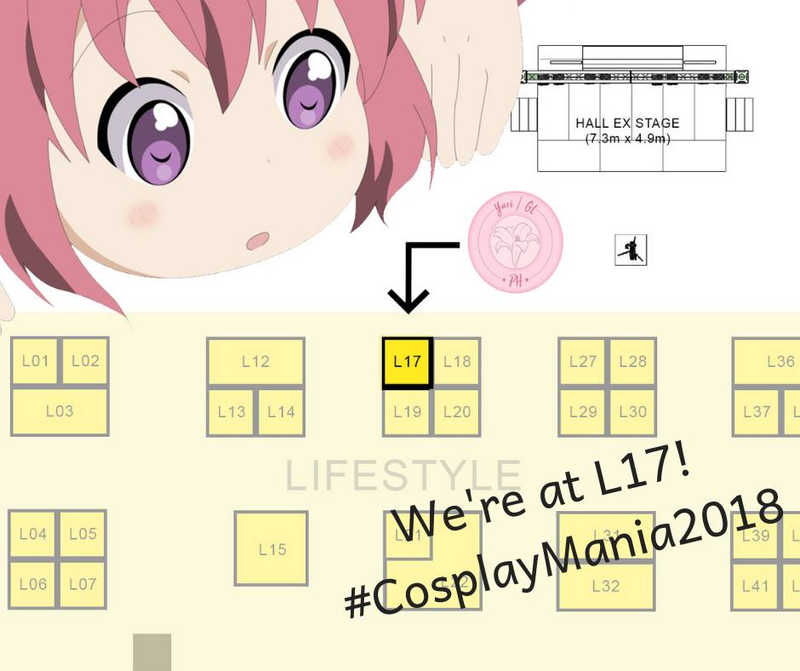 So if ever you’ll be dropping at the con (which will be on September 29 to 30 at the SMX Convention Center in Pasay City, Philippines) then be sure to find us at L-17 in the lifestyle sections (EX HALL). For the regular visitors of the site, you have probably noticed that I’ve been sharing often about Yuri/GL Philippines. 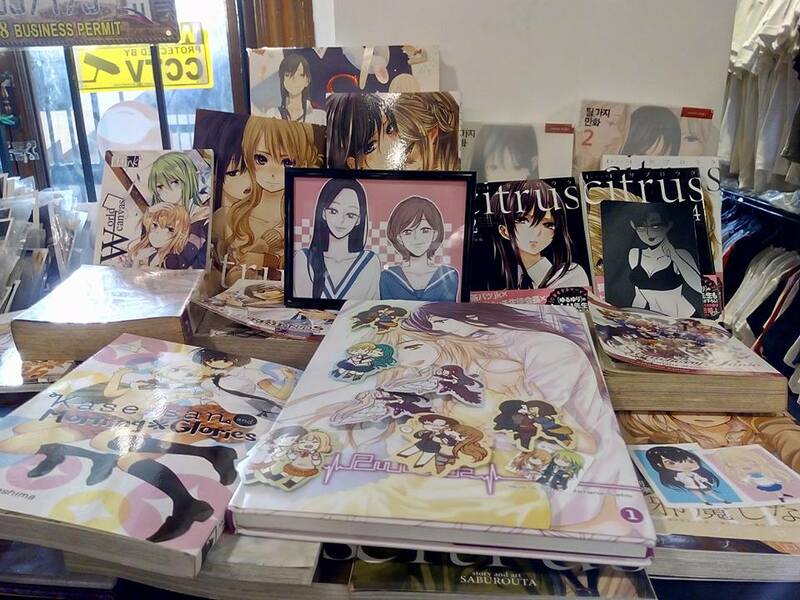 It is one of the most active Yuri and Girl’s Love community in the Philippines. Yuri fans from all over the country can interact and discuss yuri through the org’s official Facebook group or through their organized events. So far, they had one meet-and-greet event last November 2017, a 1st year anniversary event in March this year. This year, they took a step forward and hold their very first exhibitor’s booth in one of the country’s most popular and highly anticipated anime and cosplay event, Cosplay Mania. With these events on their records, it’s obvious that the group’s purpose is nothing else but to spread the goodness of the yuri fandom and I think that’s what matters. As one of its administrators (we are 6 so far with mods and a couple of people helping the core team), it feels great to know that the community here is growing. We noticed that yuri groups and communities tend to crumble at times because of conflicts and different opinions. Although we are fully aware of this (and completely inevitable), we make sure that the fully stick to the rules being implemented and reminding them to follow them as much as possible. On our case, we keep everything professional and transparent. 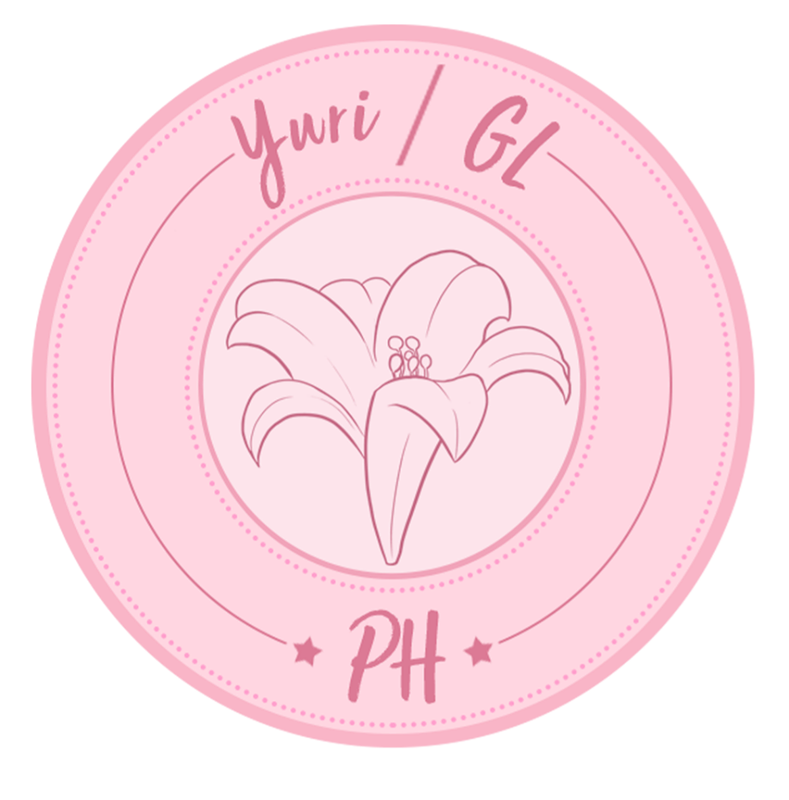 Yuri/GL Philippines is the only yuri group where I can say it is one of the places to call home. I have met so many great people here and it motivates me to keep loving and doing what I do. It was in this group that made me continue blogging about the fandom, its community, and doing other things like podcasts, reviews, and so on. I would have been nothing if it weren’t for this group. It somehow made a great impact on me as a fan and I would like to keep that going and spread that hype to others. 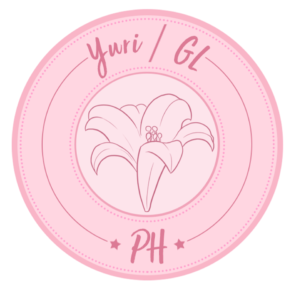 Every Filipino yuri fan is welcome in Yuri/GL PH. You may join the conversations through our official Facebook group and like our Facebook page for updates and news. See you all at Cosplay Mania!